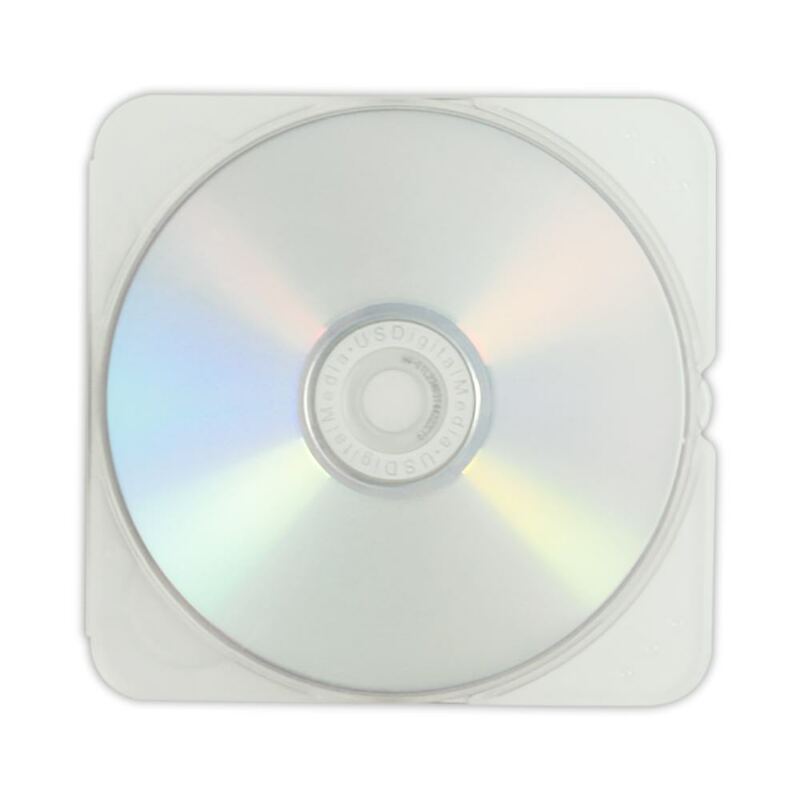 TPak Cases fit all standard CD, DVD and Blu-ray discs. Makes a great looking alternative to paper sleeves. 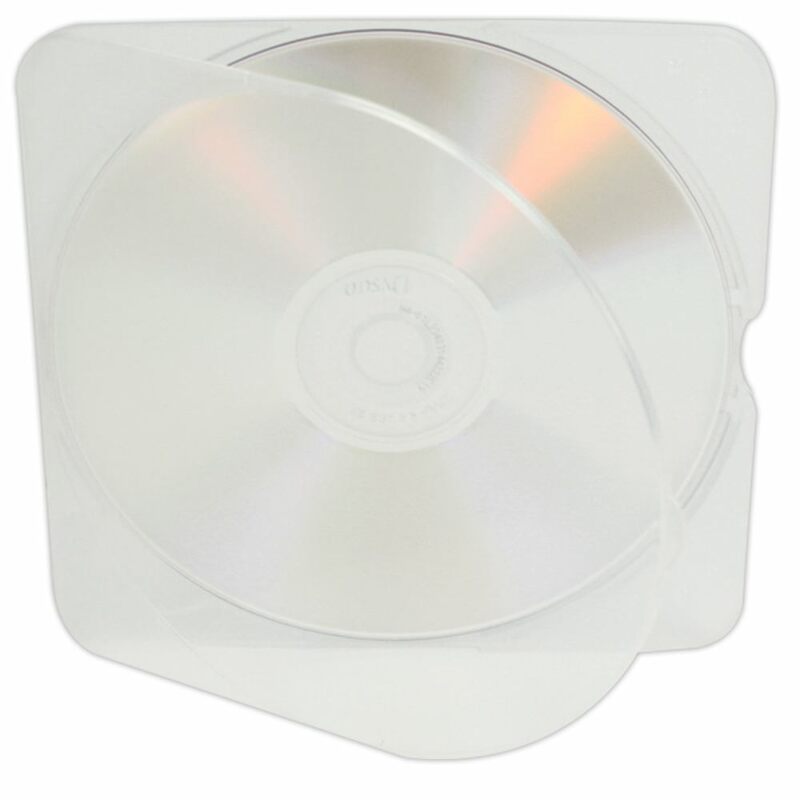 Protect your discs in style with TPaks from US Digital Media. TPak Cases are the best alternative to the boring old paper sleeve. Make your presentations and marketing promotions stand out with these thin, durable, flexible, and functional cases.